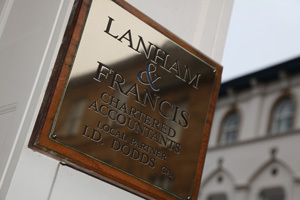 We can advise on the benefits and disadvantages of trading through a Limited Company. Limited Companies and Limited Liability Partnerships can be formed in your preferred name within a few days, if not hours. By using experienced Company Formation Agents we ensure that all the paperwork is properly completed and we then carry out the personalisation of the records by filing details of directors, secretary and other information, making sure that all the Statutory Registers are correctly completed. The Company is then ready to trade.